Getting a hot tub and/or pool to enjoy in the backyard is a very exciting experience for a homeowner. Here at KB Electric LLC, our team of professional electricians know the ins and outs of pool and hot tub wiring so that you and your family can sit back and relax worry-free for those hot summer days and cold winter nights. …and much more. For all of these electrical pool components, it’s important to hire a professional electrician. Water and electricity don’t mix. Please check out our blog on why you should hire an electrician to provide pool wiring services. The licensed master electricians at KB Electric LLC are just a phone call away for all pool wiring services. Call us today! (267) 467-3178. 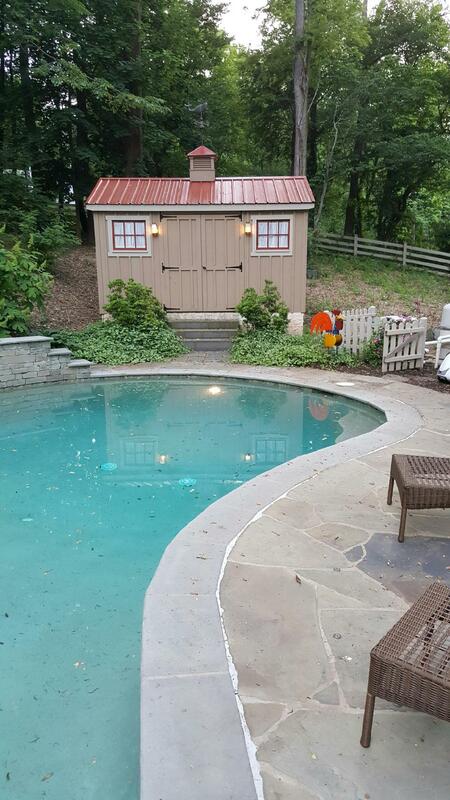 In no time, you’ll be in your very own hot tub enjoying peace and tranquility, knowing your installation by the KB Electric LLC professionals was a success. Our licensed master electricians also service hot tubs. 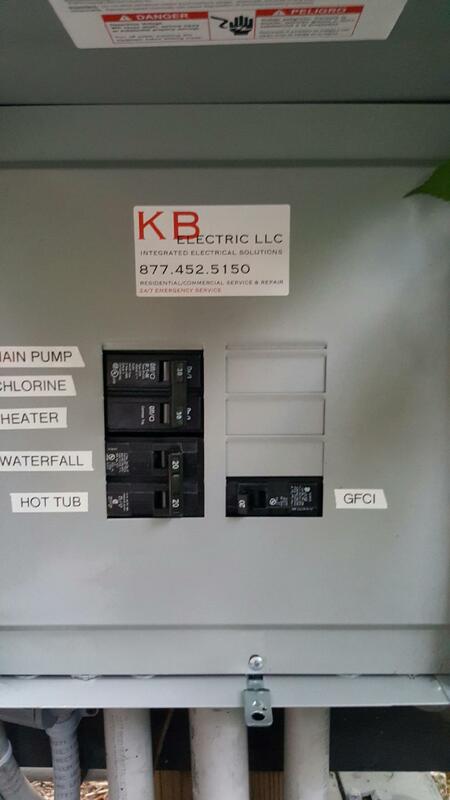 So, whether you are installing a brand new hot tub or something electrical goes wrong with your existing one, please leave the pool and hot tub wiring portion to KB Electric LLC to ensure the safety and functionality of your spa. 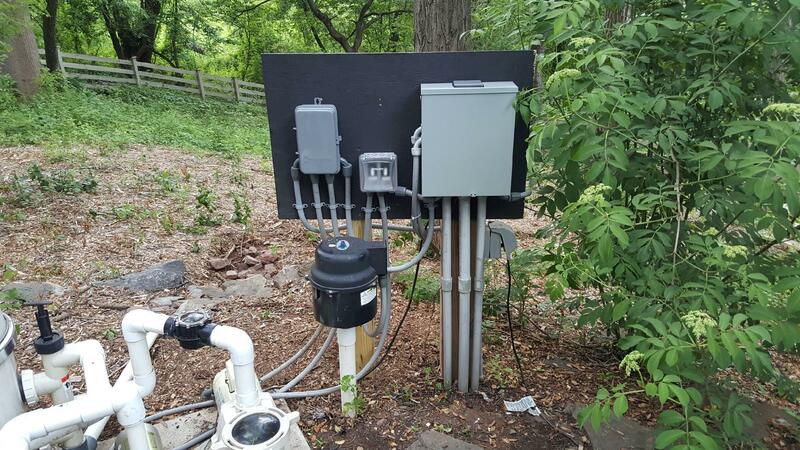 KB Electric LLC also provides quality service for all of your electrical pond work. 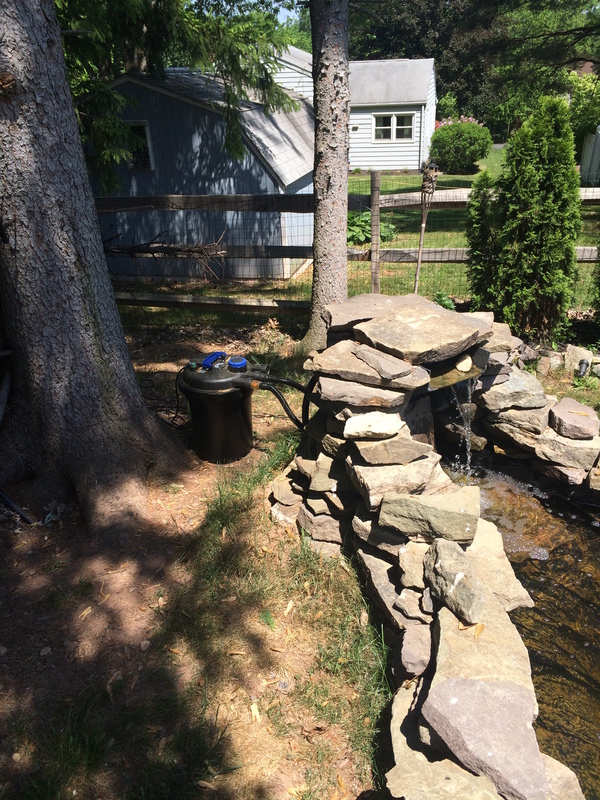 Call us today and have us install landscape lighting, and let us wire your pond’s filtration pump.